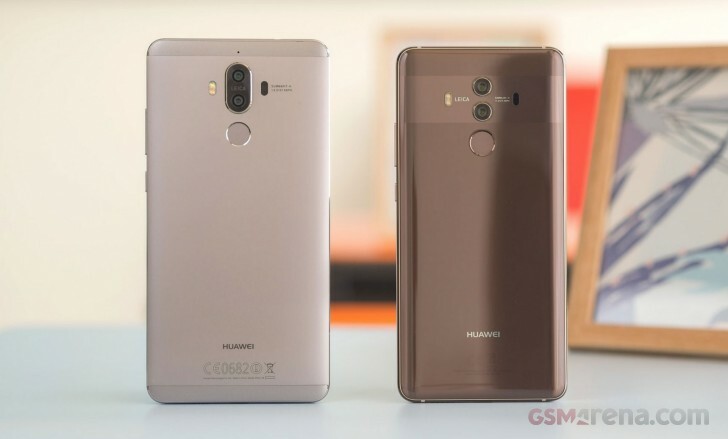 Following the fairly recent warnings from official US organizations against using Huawei devices in the United States, CNET reports that Best Buy will no longer sell Huawei devices in its retail stores or on its website. …according to a person familiar with the situation. Best Buy made the decision to end the relationship, the person (familiar with the situation) said. Apparently, the same person, according to CNET, claims that Best Buy has already stopped ordering new smartphones from Huawei and will stop selling them over the next few weeks – presumably once stocks run out. Best Buy told CNET “We don’t comment on specific contracts with vendors, and we make decisions to change what we sell for a variety of reasons.” On the same page, a Huawei spokesperson had similar things to say: “as a policy, we do not discuss the details of our partner relationships”. Of course, there are many factors to consider. The main factor would be whether a line of devices is actually performing well in sales. Presumably, in a big, high-profile retailer like Best Buy, most people would not buy a phone that they’ve never heard of. Remember, Huawei does not advertise in the United States as much as the big guys and brand recognition is quite low. Best Buy employees would rather make a sale with a more well-known product than waste time trying to convince a customer to buy a phone made by an unknown Chinese brand. Still, Huawei can’t catch a break in the United States – especially when a number of heads of US intelligence agencies explicitly warned consumers against purchasing both Huawei and ZTE smartphones for concern of unwanted surveillance. At the time of this posting, Best Buy isn’t selling the new Honor 7X nor the Honor View 10. Meanwhile, the Honor 6X from early-2017 is on clearance. The Huawei Mate SE and Mate 10 Pro are still available while the Mate 9 is on clearance. US consumers can still purchase Huawei and Honor phones from B&H Photo, Newegg, or Amazon - where Honor is one of Amazon’s top-selling smartphone brands in the unlocked smartphones category. Well it's their loss. ZTE Axon 7 for example has been a real hit! There are other ways to get Huawei, ZTE, Xiaomi phones and they give flagship specs at a lower price than Samsung and Apple phones.